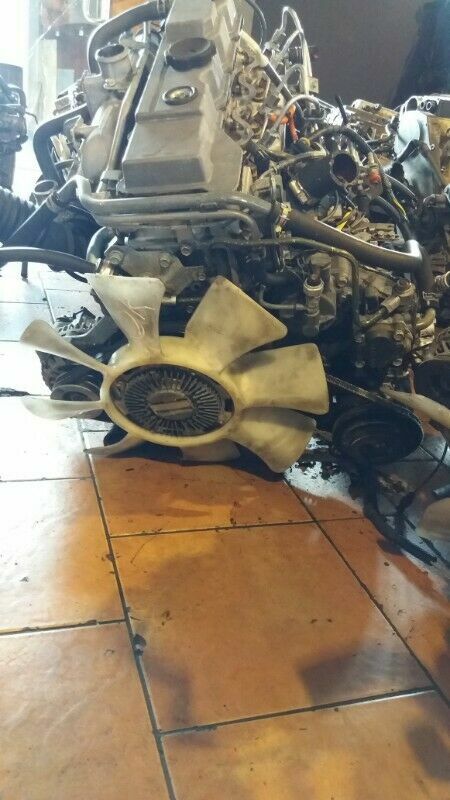 Hi, I’m interested in MITSUBISHI PAJERO 4M40 2.8 TDI ENGINE FOR SALE. Please contact me. Thanks!